With no advance reservations or warning, when I entered, the hostess asked if I needed a gluten-free menu. I was so excited that I did not have to ask my waiter for one, and saw it as a positive sign that they are proactive about identifying gluten-free customers. Every table gets complementary chips and salsa. The chips are made in a dedicated fryer, which made me do a little happy dance, as it is rare I get to enjoy them. They are crispy, salted perfectly, and quite addictive. The salsa is flavorful, but not really my preferred style of salsa, with pico de gallo my preferred pairing with chips. As an appetizer, I ordered the signature guacamole (how could I not?) which is made from scratch table-side. I loved how the server customized my blend, perfecting the amount of tomatoes, onions, cilantro, jalepenos, and salt to complement the avocado. 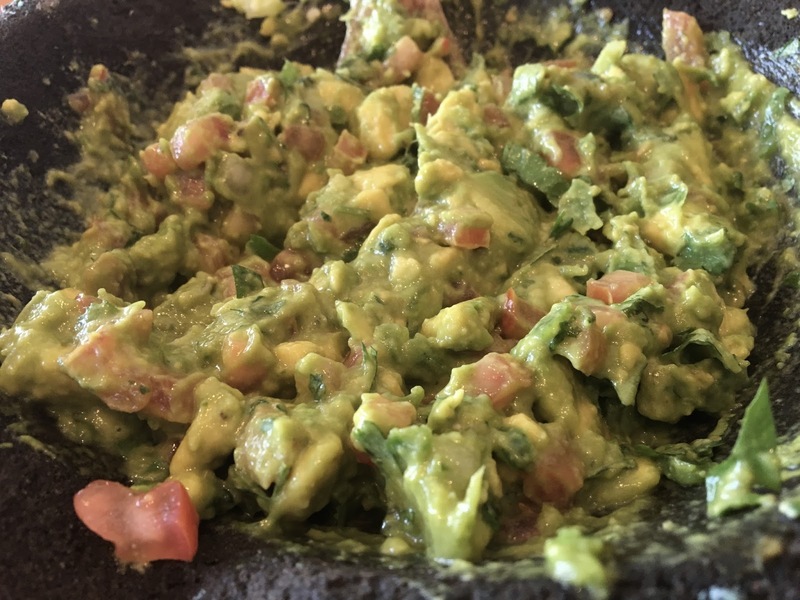 The guac is heavenly when paired with the chips, and every bite showcases the freshness and flavor of the produce. This is definitely a dish not to pass up, and makes a great experiential addition to the meal. I originally ordered the chicken floutas, but the marinade used contains butter, so I had to pivot to plan B. In it's place, I ordered the fish tacos, which came with grilled corn on the side. 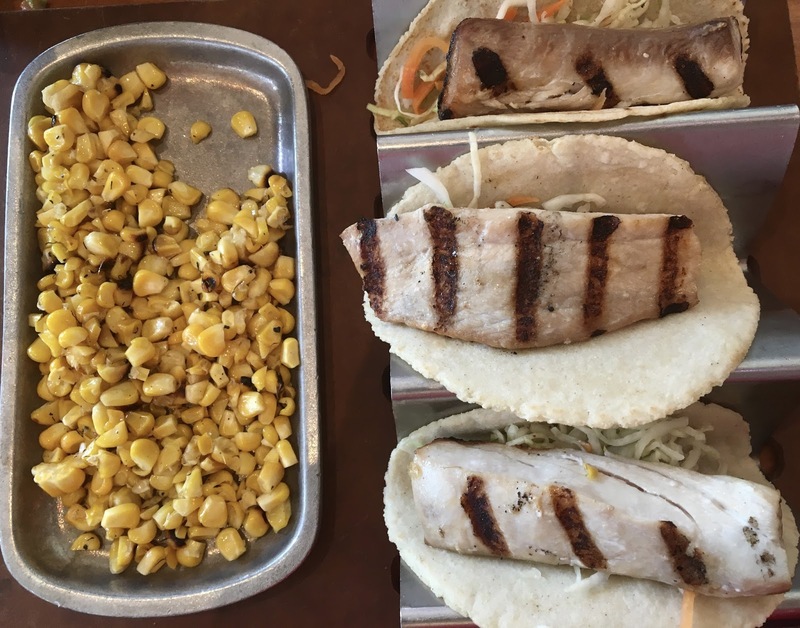 The tacos contained an impressive portioning of fish on each one, which was grilled to perfection. Accompanying the fish was a white cabbage slaw, which added a coolness that was a nice contrast. The portioning of the tacos was more than filling, and I had a hard time eating all three after loading up with chips and guacamole. I did not try the side of corn, as whole kernels upset my stomach. The only modification needed to make these dairy-free was to omit the jalapeno-tarter sauce. Included with meals is a bowl of beans and rice for the table to share. 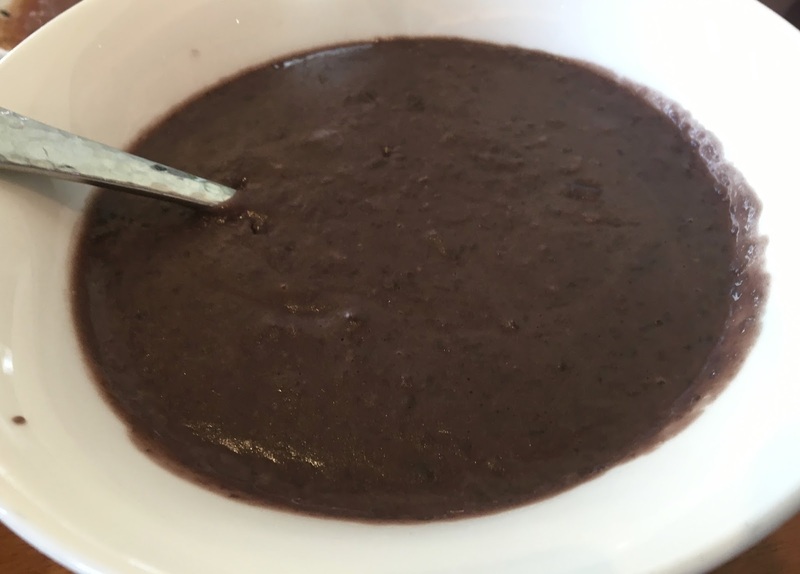 I liked the creaminess of the beans, which were pureed to a velvety smooth texture. I wish I had some diced onions or cilantro as a garnish, but they held their own easily. By the time I made it to the rice, I could not eat another bite, so had to forgo sampling this dish. 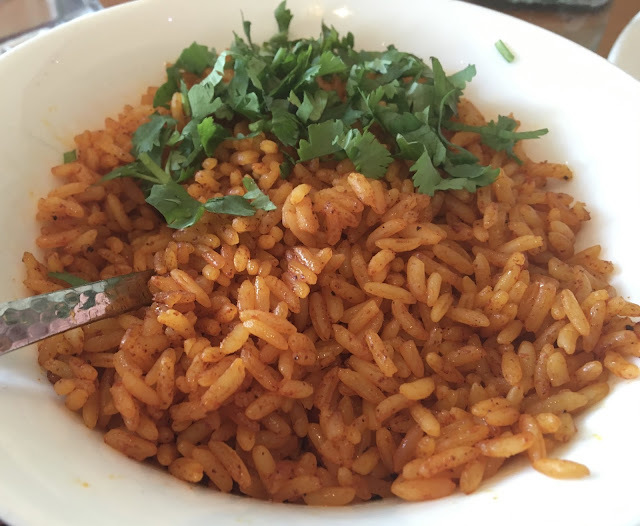 The rice looked tasty though, seasoned well and topped with cilantro. 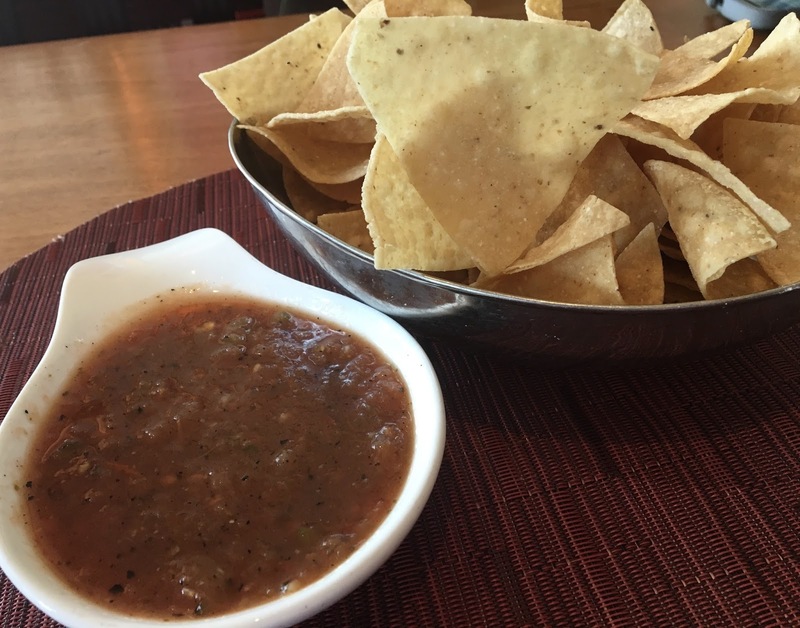 Rosa Mexicano is definitely a worthwhile foodie destination, namely for the luxury of safe chips and an abundance of tantalizing gluten-free options. Prices are substantial, but the portions are generous, and the fare delicious, so it definitely puts Rosa Mexicano in the splurge category in my book. 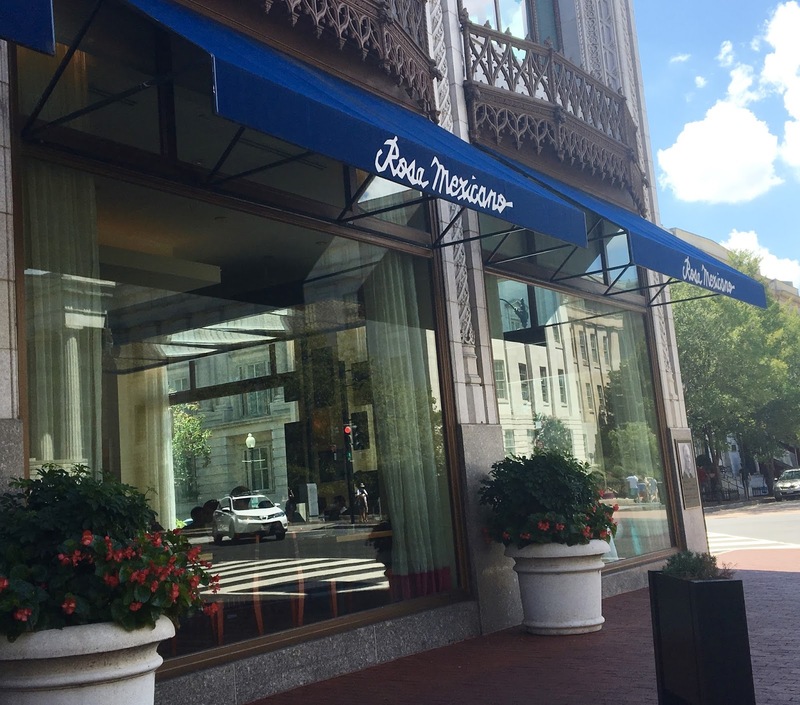 Just a few blocks from the Archives and National Mall, the D.C. location is in a prime spot in the city. 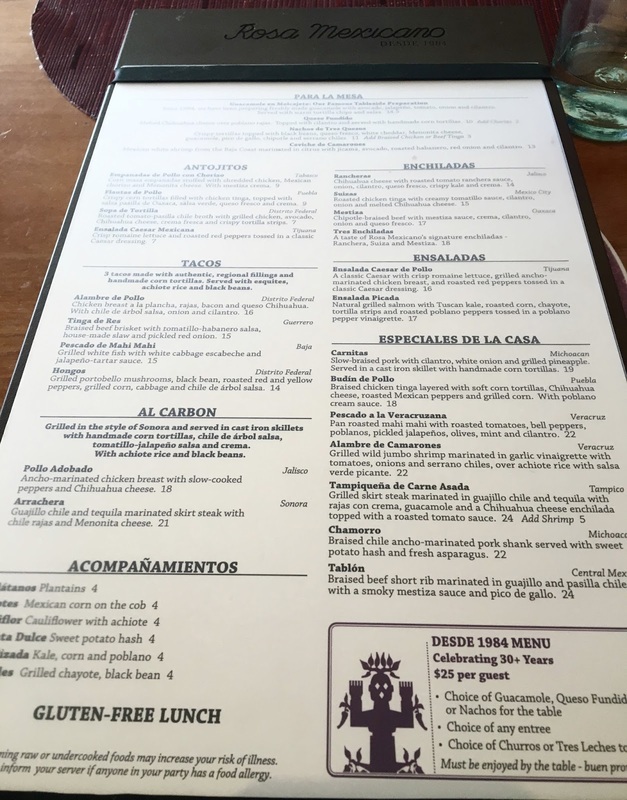 I definitely will seek out locations in other cities when I travel, and was impressed by their awareness of gluten-free diners' needs and willingness to check and double check to make sure my dietary needs were taken care of. 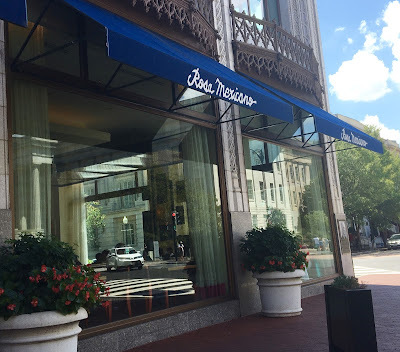 Price: See prices on the menu here (D.C. menu).